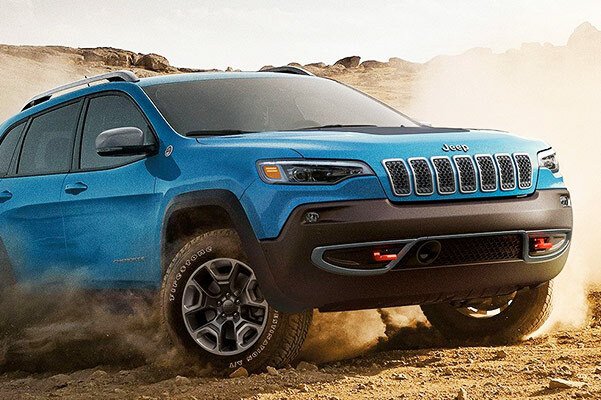 Buy the 2019 Jeep Cherokee to gain a powerful SUV that's ready for any adventure you want to go on. 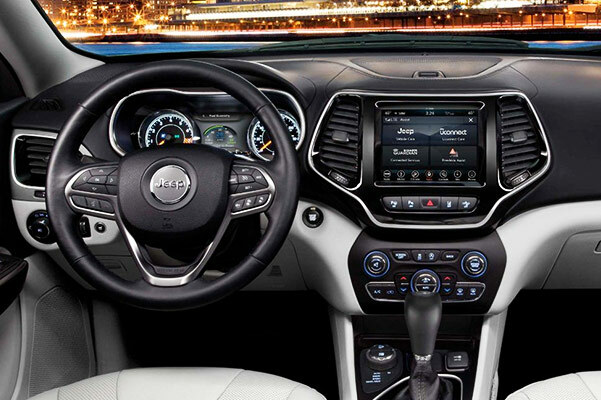 The new Jeep Cherokee offers three different engine options and a spacious cabin that allows all of your passengers to stretch out and relax throughout every journey. The hatchback design makes it easy to load in everything from groceries to camping supplies, and a suite of advanced safety features can keep you and your loved ones protected each time you hit the road. Test-drive the 2019 Jeep Cherokee today at our Jeep dealership near Shreveport, LA. The 2019 Jeep Cherokee takes everything you love about the Cherokee and updates it for the new model year. Come buy or lease the new 2019 Cherokee at Walker Chrysler Dodge Jeep Ram today.